The Hebrew Rehabilitation Center (HRC) offers comprehensive medical programs that meet the particular needs of older adult patients. 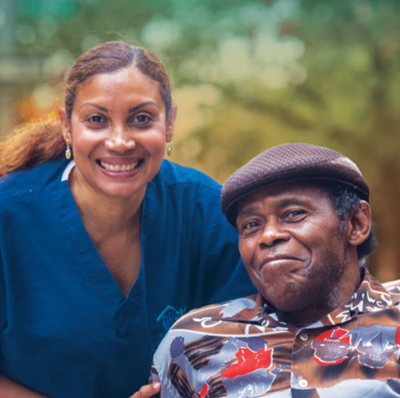 They offer long-term chronic care, medically acute care, and outpatient rehabilitative and specialty therapies. 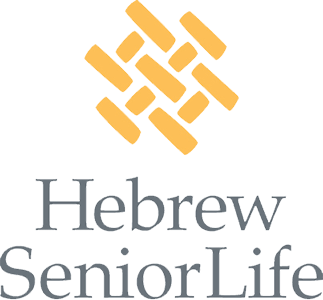 HRC is part of Hebrew Senior Life (HSL), a nonprofit that employs nearly 2,600 people and provides care for 3,000 older adults every day at nine Boston-area campuses and communities. Each year, Hebrew Senior Life trains more than 700 students, interns, residents, and fellows in multiple geriatric disciplines to prepare them to be the clinicians, leaders, researchers, and policymakers of tomorrow. PHI worked with HRC to develop and implement a culture change approach that improved morale and engagement among staff working at the center. PHI helped establish a multidisciplinary team comprised of staff at all levels to guide the process, and worked with key leaders to articulate a shared vision for the desired living and working environment. After preparing an internal training team at HSL, all staff—from top management to frontline resident assistants—were trained in interpersonal communication and problem-solving skills. Finally, at annual leadership retreats, we deepened the participatory leadership and coaching capacity of nursing and department managers. Following our intervention, HRC reported improvements in staff engagement—staff members enjoyed being at HRC and felt motivated to do the best work possible.